Attorney James Sullivan is an experienced Harris County Criminal Defense Attorney serving Greater Houston and Texas since 1994. 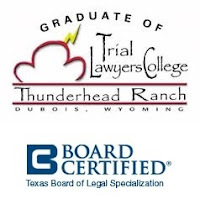 James Sullivan is also Board Certified in Juvenile Law by the Texas Board of Legal Specialization. You can call James Sullivan and Associates right now at 281-546-6428.